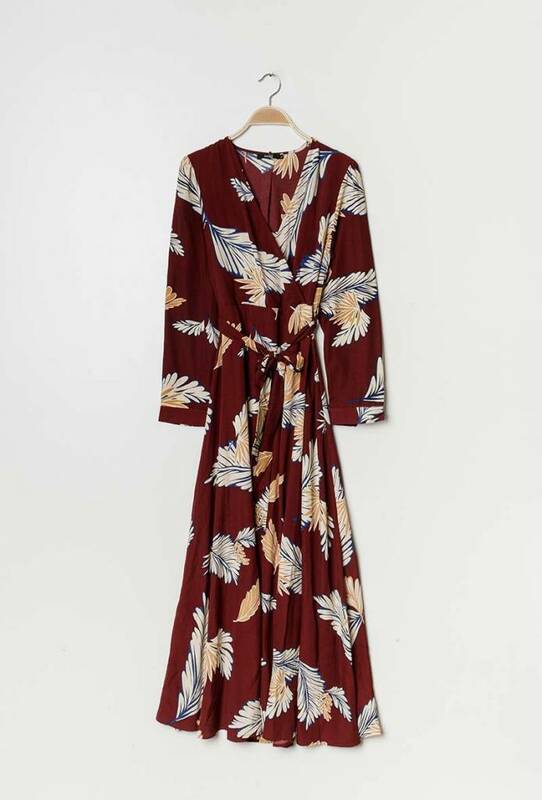 The maxi dress is still trending and we're not sorry about it! The summer dresses need to scoot over so we can freshen up our autumn/winter wardrobe. 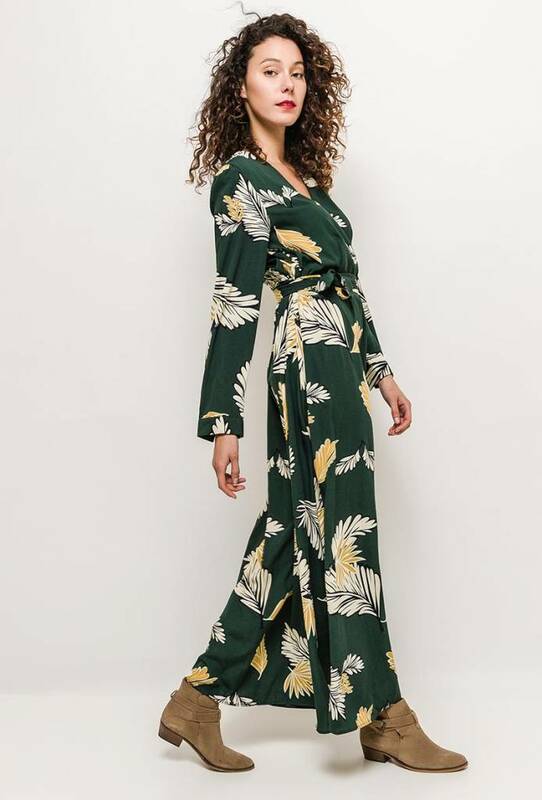 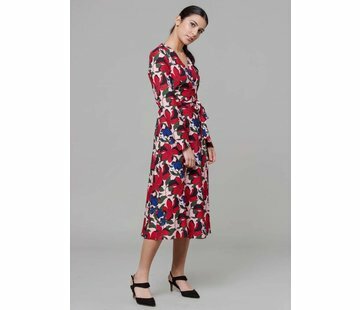 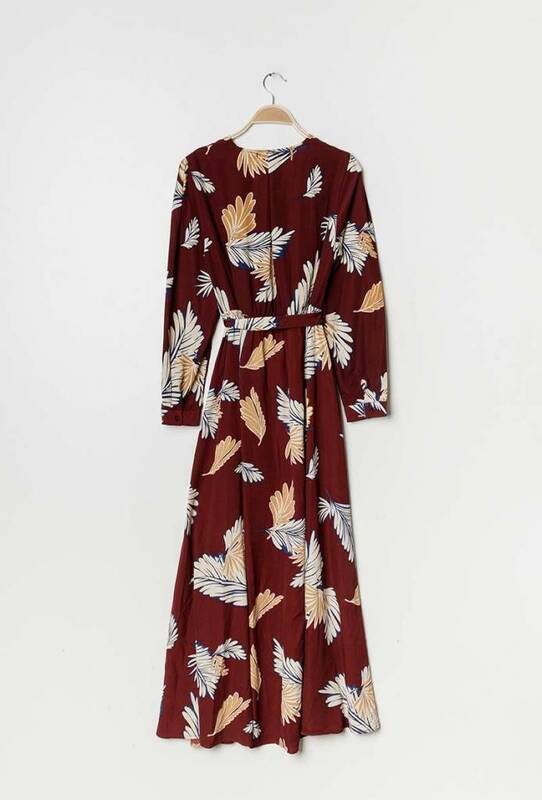 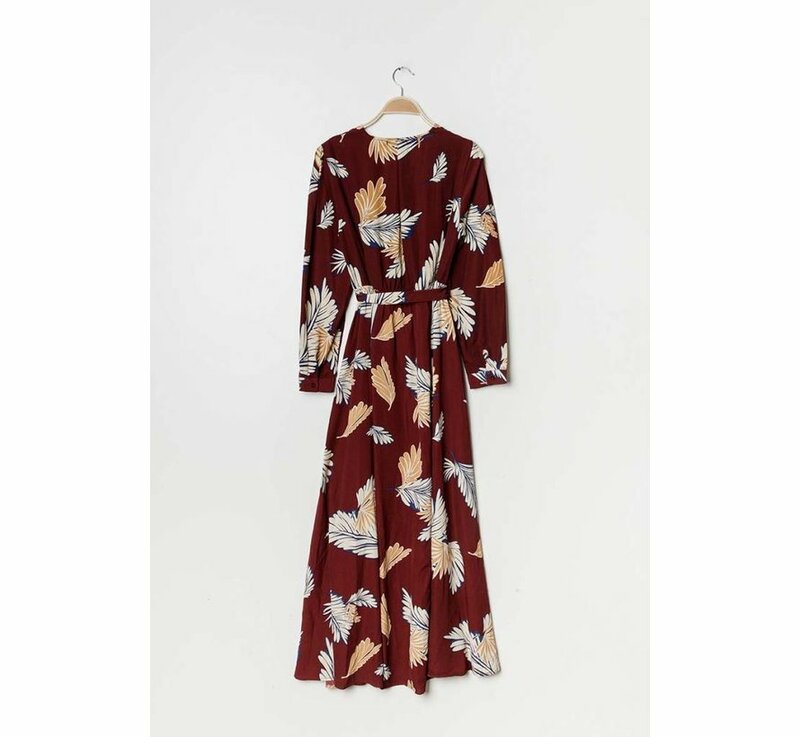 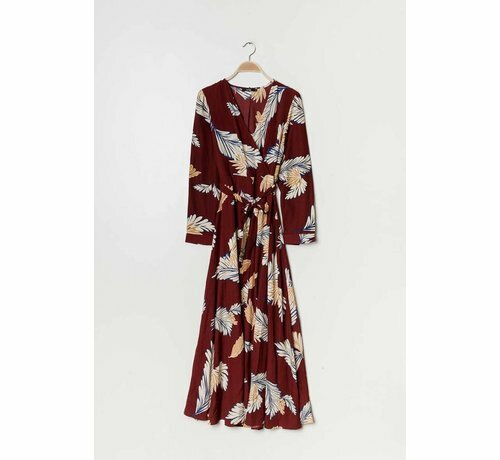 This long dress with its brown colours and relevant autumn print may not be missed! 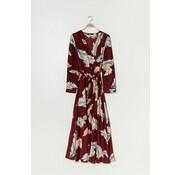 He is nice and supple and wears super easy on a nice boot... 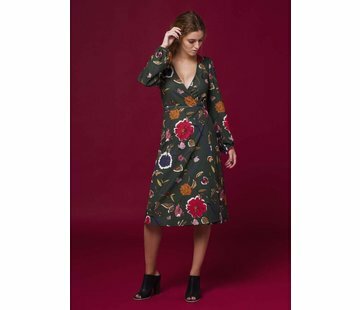 Suitable for the fall!